Ir.Endra Joelianto, Ph.D. is an expert in control engineering and industrial automation. His outstanding research is: Hybrid Control Systems, Discrete Event Control Systems, Petri Nets Analysis and Application on PLC, Robust and Advanced PID Controller and its implementation on PLC, DCS, Fieldbus, Industrial automation and Advanced Control System Designs. He received first degree (Ir.) in Engineering Physics in 1990 from Department of Engineering Physics, ITB and Doctor of Philosofy (PhD.) in Control Engineering in 2001 from Department of Engineering, The Australian National University, Canberra, Australia. He is Head of Intelligent Control and Automation Laboratory and Coordinator of PLC Research Group for research and training, Engineering Physics Study Program and Instrumentation and Control Research Division, Institut Teknologi Bandung. He was Director of Schneider-OMRON PLC Training Center, Maranatha Christian University, Bandung. 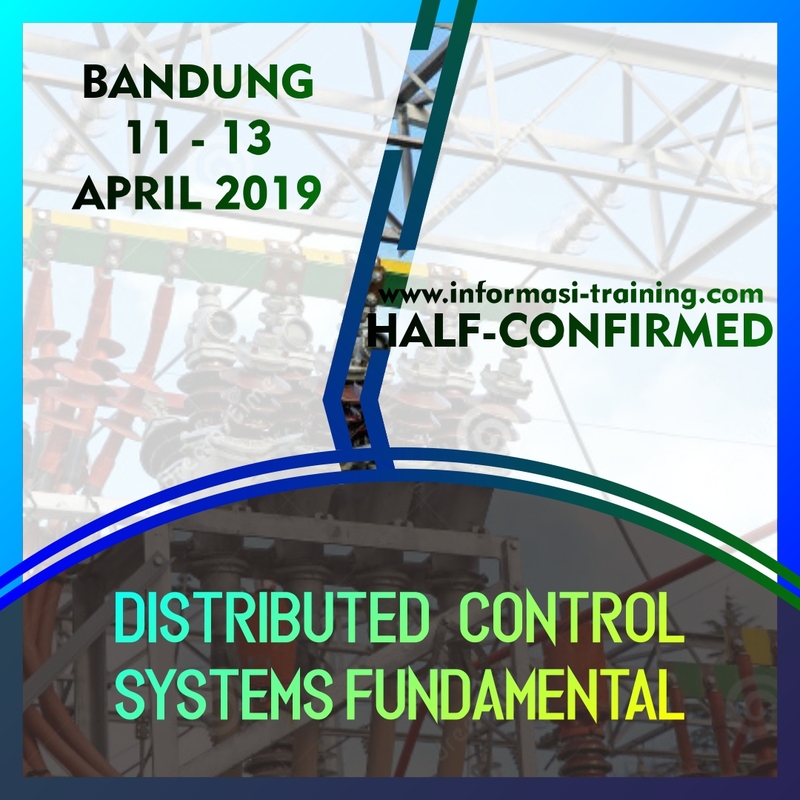 He has attended several professional training on PLC, DCS and Instruments Callibration, such as: Yokogawa DCS, Bandung (2000), Implementation of Indonesian National Standard (SNI) 19-17025 and Basic Calibration, Yokogawa Electric Corporation, Bandung (2001), Fieldbus Foundation Technology, Singapore (2002), Basic and Advanced PLC Telemecanique-TWIDO, Bandung (2003), Basic and Advanced PLC OMRON, Jakarta (2004), Cleaner Production Application in Industries (Bandung 2005), Effective Energy Systems for Sustainable Development (Thailand 2006), Programming and Networking PLC Mitsubishi (2006), InTouch Wonderware, Wonderware Historian and Information Server (Bandung, 2012).